Le’Veon Bell and Antonio Brown is a one-two punch any National Football team would covet. The Pittsburgh Steelers have one of the best offenses in recent memory, certainly making them legitimate Super Bowl contenders. 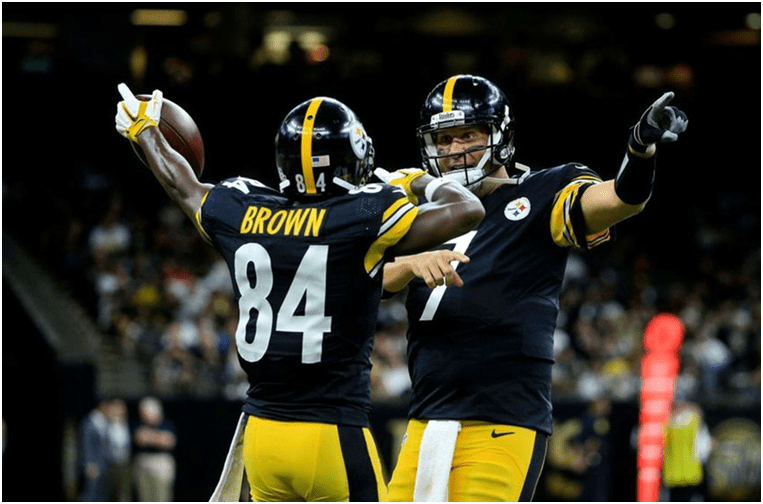 There’s no better time to go all-in on the Steelers, who haven’t won a championship since the 2008 season after defeating the Arizona Cardinals in Super Bowl XLIII. Here’s a look at the top favorites to win the Super Bowl as well as a dark horse to keep a close eye on as the season progresses. 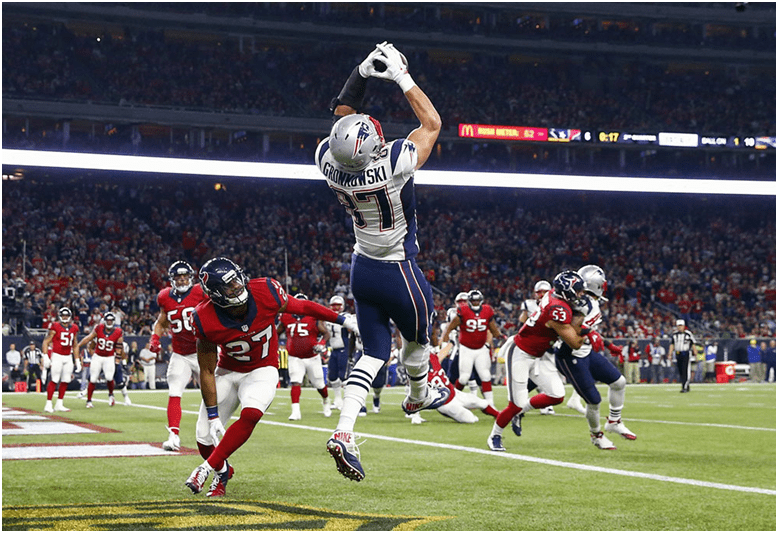 Despite four-time Super Bowl champion quarterback Tom Brady serving a four-game suspension for the infamous Deflategate controversy, the New England Patriots remain favorites to win outright once again. Bovada has a +650 line set for the Pats to come out on top in 2017. Brady’s temporary fill-in at QB, Jimmy Garoppolo, helped New England start the season on the right foot by knocking off the Arizona Cardinals in Week 1. If Garoppolo can hand the ball off to Brady in Week 5 with a 3-1 or even 2-2 record, that will only strengthen the Patriots’ chance of capturing another Super Bowl crown. Brady is an integral piece to the Patriots’ Super Bowl blueprint. However, New England has proven they still have depth in abundance and don’t rely on any one player to win football games. The combination of a healthy Aaron Rodgers and Jordy Nelson is a key ingredient for the Packers Super Bowl hopes. Rodgers — the Packers’ Pro Bowl quarterback — and star wide receiver Nelson battled injuries last season, dashing Green Bay’s Super Bowl hopes. The dynamic duo returned for the 2016-17 campaign fully recovered and ready to help bring the Packers back to Super Bowl supremacy. 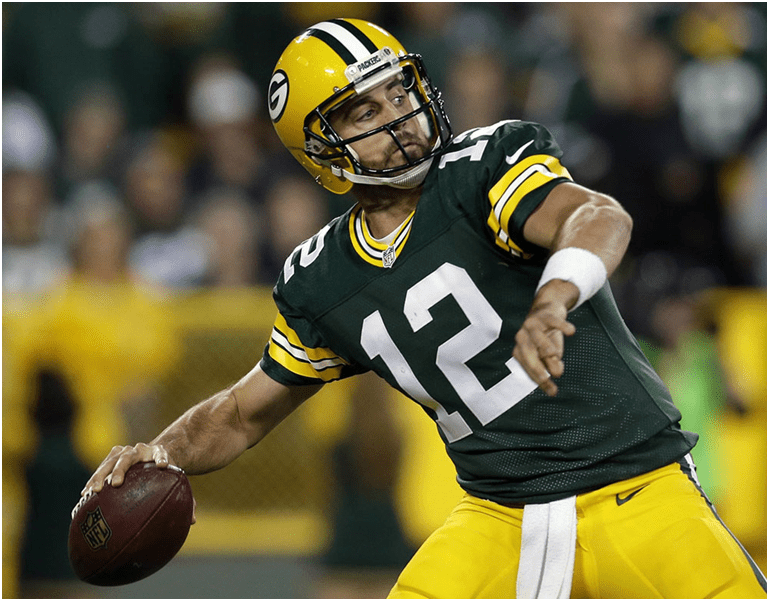 Green Bay’s four-year reign as NFC North Division champs came to an end last season but you can expect the Packers to reclaim first place, especially considering the Minnesota Vikings are without No. 1 quarterback Teddy Bridgewater for at least a season. If Green Bay running back Eddie Lacey can regain his form from two seasons ago, the Packers will make a serious charge at another Super Bowl crown. Much like the Patriots, the Steelers opened the season with a key piece missing from their lineup. Le’Veon Bell — arguably the top running back in the NFL — is serving a three-game ban for missing a mandatory drug test. The Steelers made due without their all-star back, mainly because they also have the luxury of fielding the league’s best wide receiver, Antonio Brown. With an above-average defense, the Steelers are a legitimate Super Bowl threat. The key factor in all of this, of course, will be whether oft-injured Steelers quarterback Ben Roethlisberger can remain healthy. If so, Pittsburgh is a train that will be tough to derail. 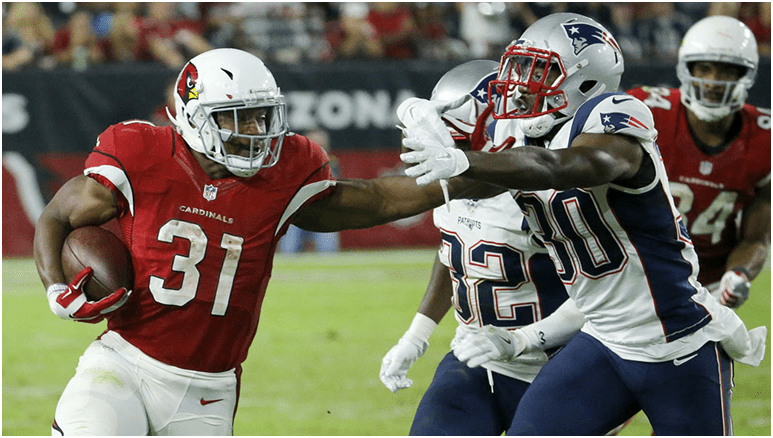 It’s hard to consider the Arizona Cardinals a dark horse, particularly after their Week 1 loss to a depleted New England Patriots team. Despite that early defeat, the Cards showed signs of brilliance — especially on offense where quarterback Carson Palmer enjoyed targeting a deep receiving corps featuring Michael Floyd and veteran Larry Fitzgerald. The Cardinals have one of the lighter schedules in the NFL, with games against the Bills, Rams and 49ers in store. If you’re going to take the Cards, now’s the time to do it. You may not see the current +1400 line again if the team starts heating up, which is more than likely. Have a look at the full 2016-17 NFL schedule, find out the best betting lines for every regular-season game and heed some tips on how to make more money from your NFL bets.